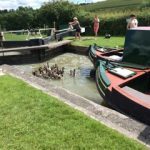 Welcome to the wonderful world of canal boating on the Wiltshire waterways… the fastest way of slowing down. 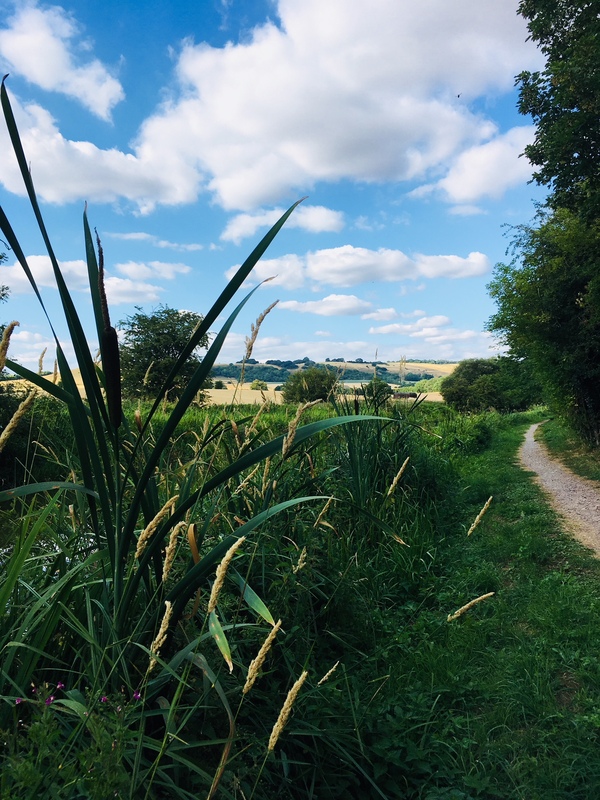 Immerse yourself in the breathtakingly beautiful Vale of Pewsey as you meander towards the great Savernake Forest and the gentle Kennet Valley. 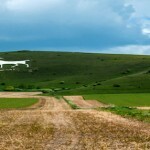 Discover Wiltshire’s famous White Horses and Crop Circles. 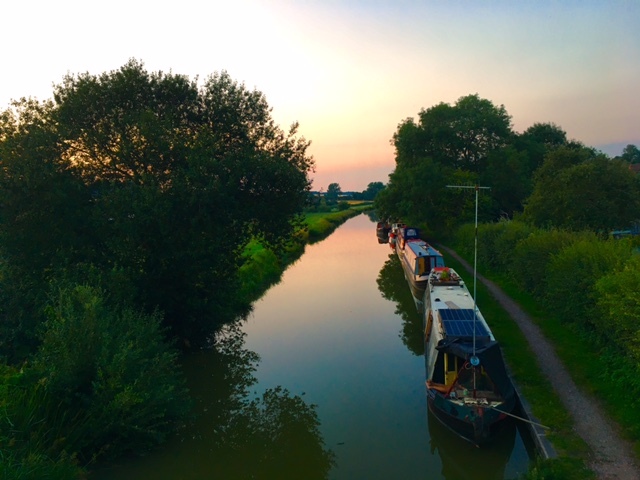 Visit sleepy villages, bustling towns… or just sit back and let the scenery unfold in front of you… boat, walk, cycle, or even canoe using our narrowboats as your ‘pied a l’eau’. 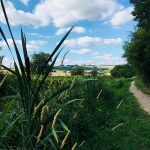 Our Dayhire allows you to cruise into glorious Wiltshire countryside through the Vale of Pewsey as far as either All Cannings with its lovely pub, The Kings Arms, for a great lunch; or to Honeystreet, overlooked by the Alton Barnes White Horse. 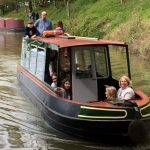 Simply bring a picnic with you to enjoy as you cruise, moor up and spread yourselves out on the towpath or open fields nearby. 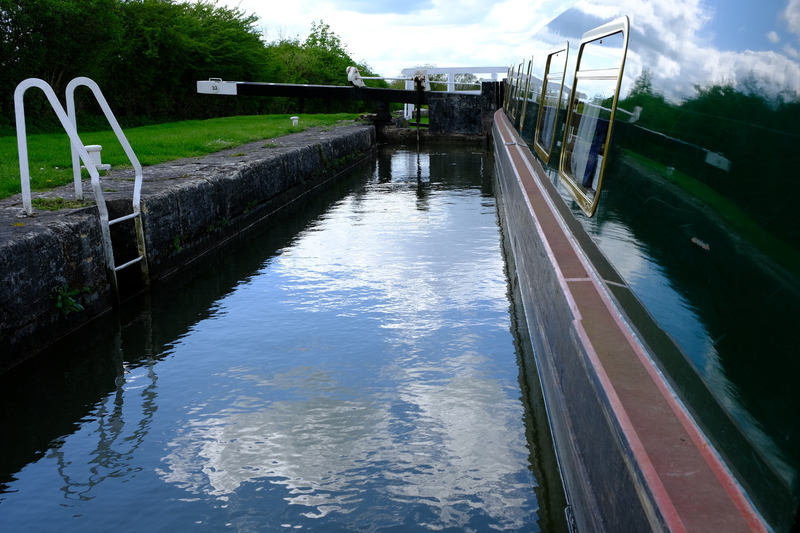 No locks to negotiate – an ideal introduction to narrowboating. 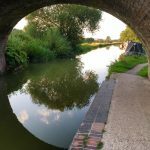 A dayhire on MOONLIGHTING is the perfect introduction to narrowboating, with full training given so ideal for novices as well as old hands who just want to get back on the water. 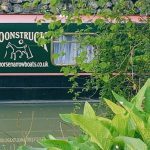 Moonlighting is available for hire from the beginning of March to end of October, Mondays and Fridays excepted. 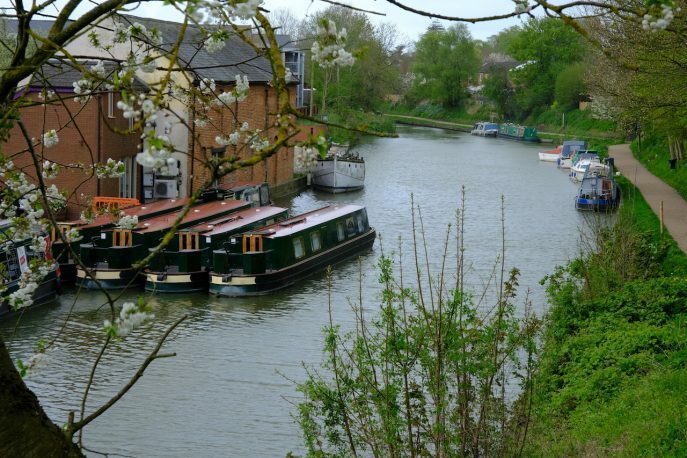 Holiday Hire can be 3, 4 or 7 nights aboard (weekends, mid-weeks, weeks or longer). 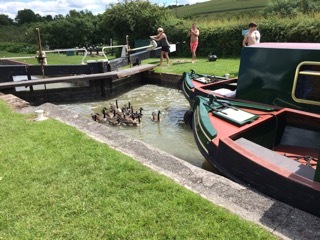 Our Short Breaks are lock-free if you want them to be – also ideal for first timers and novice crews. 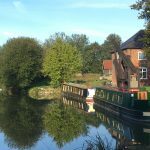 But don’t worry if you want locks to do: there are plenty further along for the more adventurous… Starting from Devizes Wharf and travelling East towards Hungerford and Newbury… have a look at our routes. 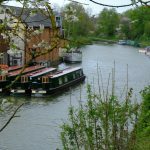 Please note: we do not allow our boats to go west towards Bath or down the Caen Hill Locks, neither do we permit navigation on the Thames. Click here for our full Terms & Conditions. 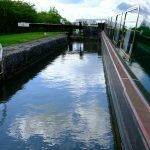 We offer the best-value Narrowboat Holidays on the K&A Canal with a Price Match Guarantee to back up our claims! So how do we do it? We keep all of our costs low and pass all the savings on to you. No extra damage waiver, fuel charged at pump price and no more. Bring your own bedding and towels. Simple online booking. 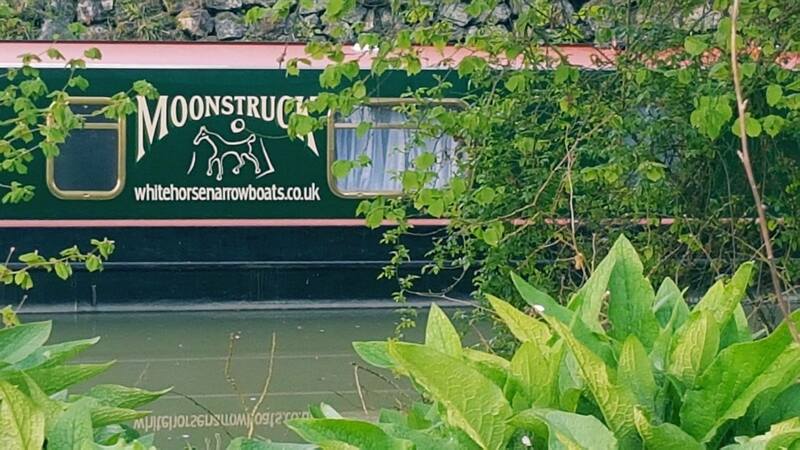 Moonraker, Moonshine, Moonfleet and Moonstruck are available for hire from 15th March until the end of October. 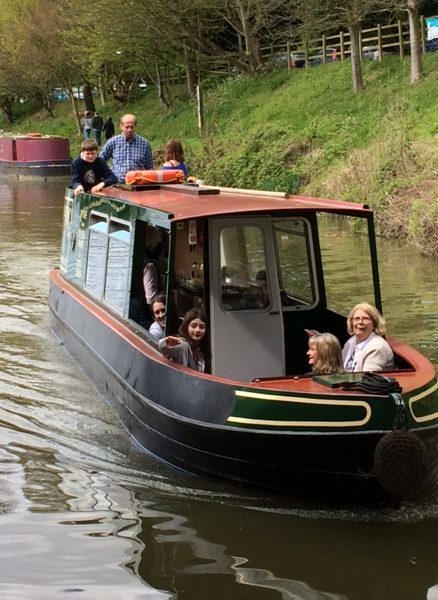 Holiday hire starts at 2pm on Mondays and Fridays (turnaround days). 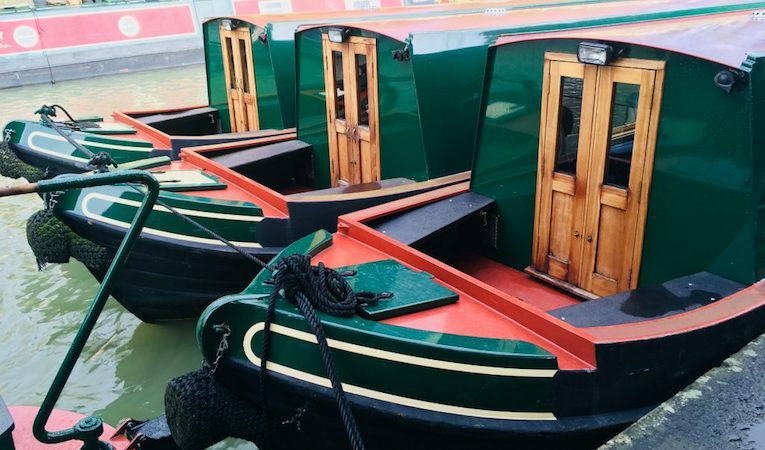 We love our holiday boats! We think that they’re the smartest on the water: fully equipped with everything you might need from 240V points, flatscreen TV/DVD players, iPad connectivity, to the basics such as washing up kit and central heating…all you need to do is bring your own personal clothing, bedding, towels, food and drink provisions, and you’re all set for a holiday afloat! 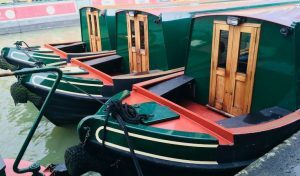 Thoroughly cleaned and checked for every hire, we are proud to present the boats in fabulous condition and hope you are delighted with your holiday aboard a White Horse narrowboat. 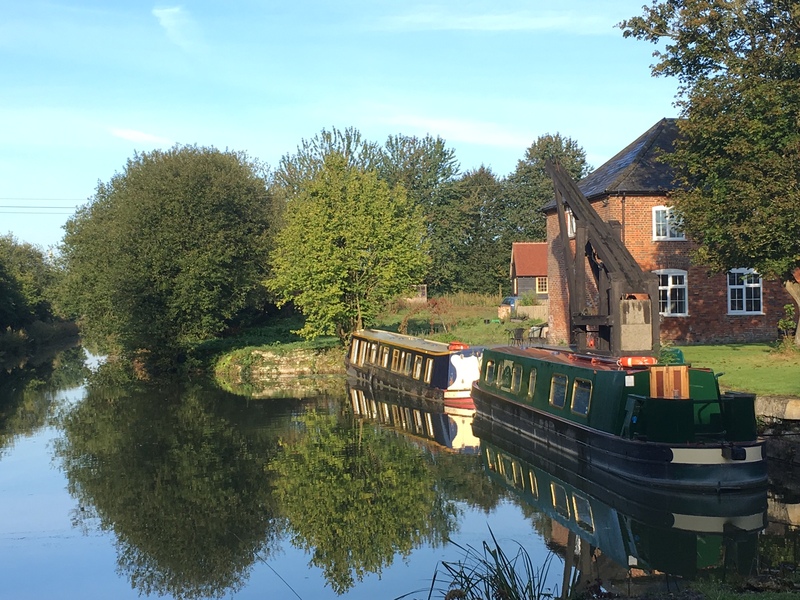 Your time afloat with us is one of the safest on water – we even have a 24hr manned emergency call-out phone for your added peace of mind – and we willingly provide buoyancy aids for children and non-swimmers. 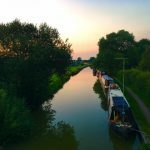 Full tuition is provided so that even a total novice will set off feeling confident about their first waterway adventure! 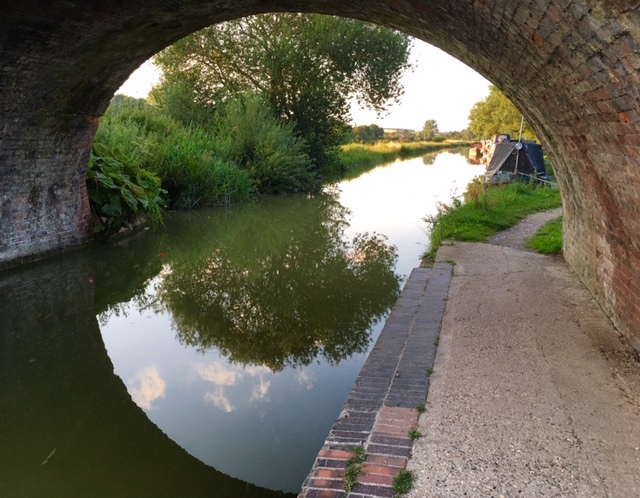 We recommend you read the Canal & Rivers Trust’s The Boaters Handbook and watch The Boaters’ Handbook Video before you embark on your holiday; these links are all sent to you via email on booking.